Photo Credit To Courtesy of TxDOT. Click on map to expand. TxDOT knows you’ve got to get where you need to go. everything they can to minimize disruptions. 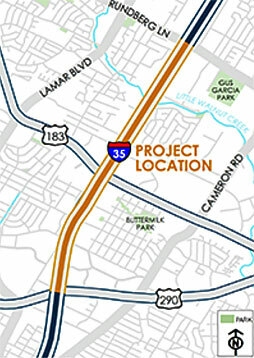 PROJECT OVERVIEW | The project will reconstruct the bridge structures at Stassney Lane and William Cannon Drive, as well as the frontage road bridge over Williamson Creek. 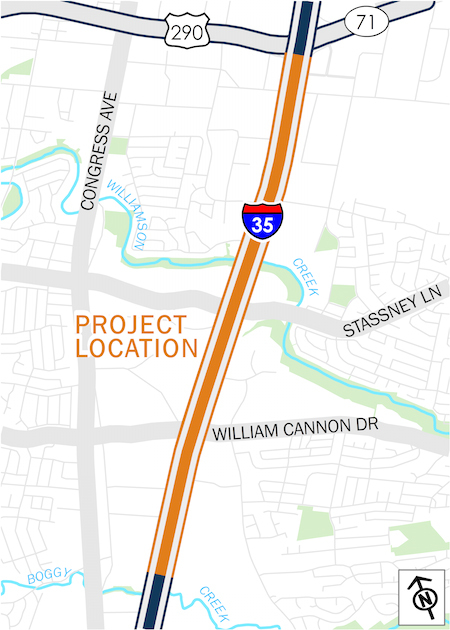 New U-turn bridges will be added in both directions at Stassney Lane and William Cannon Drive, and the I-35 mainlanes will be widened to incorporate shoulders and extended entrance/exit lanes to allow for better merging. Bicycle and pedestrian enhancements are also being made, and new safety lighting is being installed. Read more on construction phasing and additional project details HERE. PROJECT OVERVIEW | Improvements include the reconstruction of the Oltorf Street bridge, improving entrance/exit ramps and frontage roads, constructing new extended entrance/exit lanes for mainlanes and ramps, and adding U-turns in both directions at Oltorf Street. 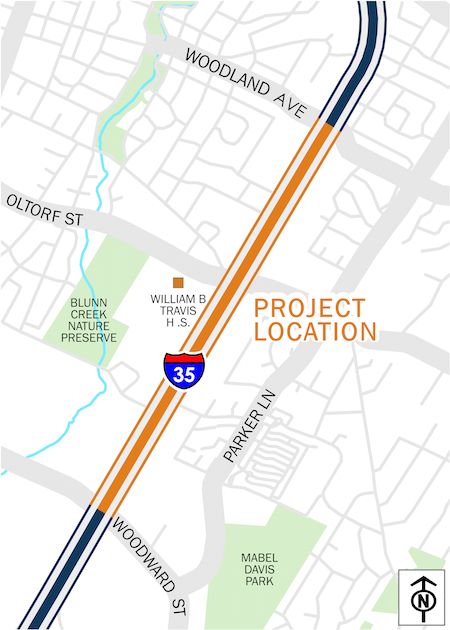 Bicycle and pedestrian enhancements will also be made along the I-35 frontage roads in each direction within the project limits. 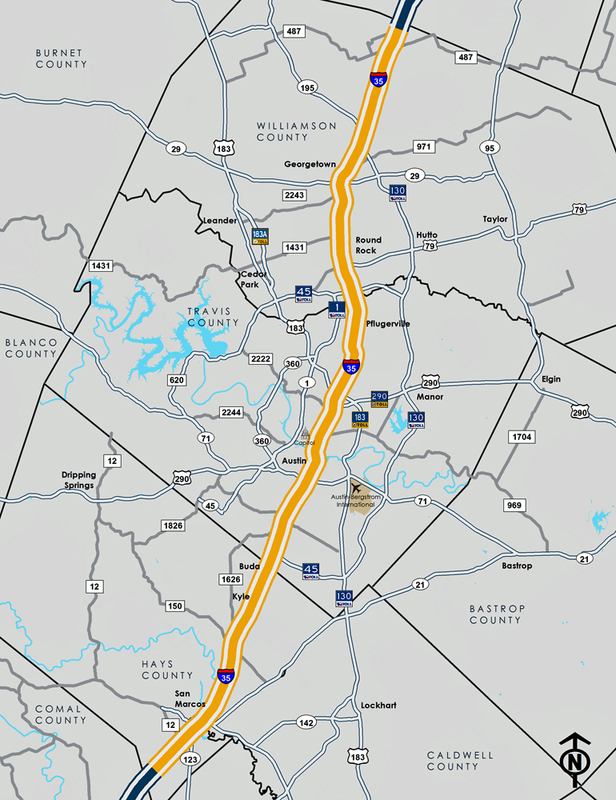 PROJECT OVERVIEW | This project includes main-lanes and frontage road reconstruction and the addition of three new flyovers at US 183. The project also includes reconstruction of the St. Johns Avenue Bridge, the addition of frontage road U-turns on both sides, intersection bypass lanes under St. Johns Avenue in both directions, extended entrance/exit lanes, and ramp and shoulder improvements. 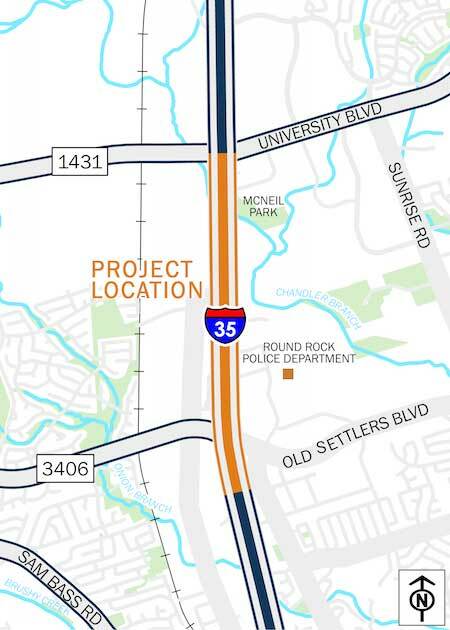 PROJECT OVERVIEW | The intersection of FM 3406 and the I-35 frontage roads are being improved, and the FM 3406 bridge over I-35 is being reconstructed. The FM 3406 (Old Settlers Blvd) bridge will close to eastbound traffic. Westbound traffic will detour to the newly constructed U-turn Bridge. 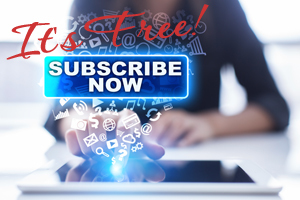 | Until summer 2018, weather permitting. 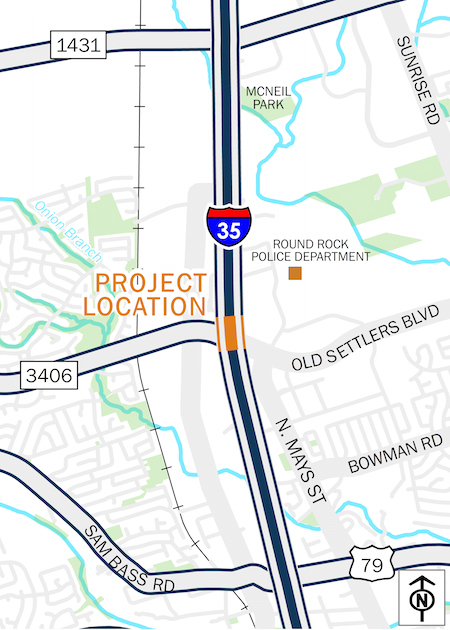 PROJECT OVERVIEW | Two ramps on the southbound I-35 frontage roads between RM 1431 and FM 3406 are being reconstructed and reversed to address traffic congestion and improve I-35 frontage road and mainlane operations. PROJECT ACTIVITY | These lane closures are associated with on going maintenance activities throughout the corridor. My I35 Traffic Alerts are provided by Central Texas Regional Mobile Authority (CTRMA) & TxDOT.